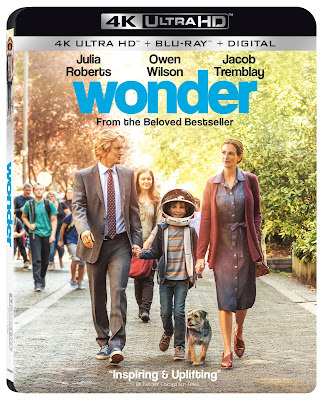 Dragonfly Sweetnest: Celebrate National Kindness Week with "WONDER!" Now Available on Blu-ray! Celebrate National Kindness Week with "WONDER!" Now Available on Blu-ray! Where to purchase: You can make a purchase on Amazon or local stores in your area.